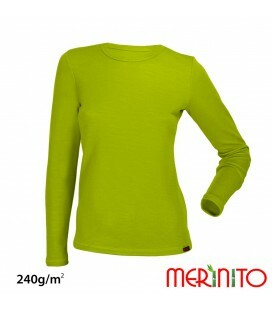 58,00 € In stock for immediate delivery! 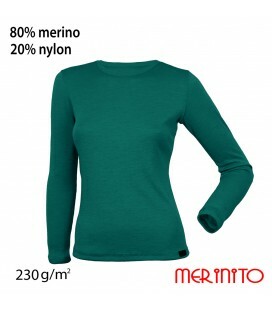 This Merinito blouse is made in Romania out of merino wool of 230 g/sqm. 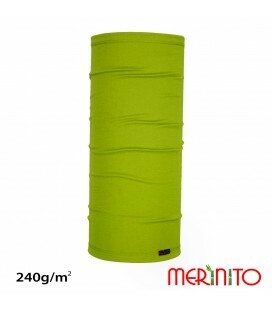 Because it is extremely elastic it adapts to the body shape and increases mobility. 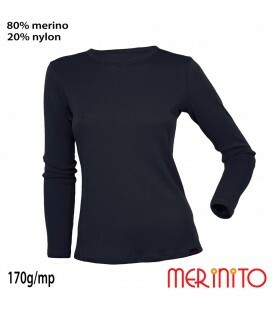 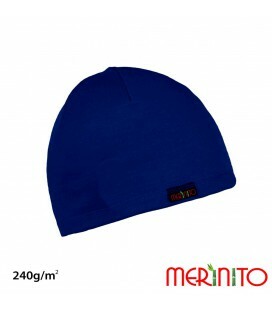 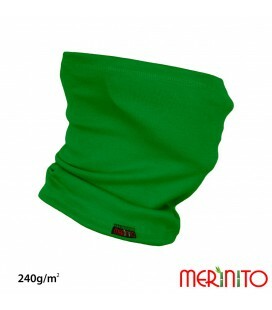 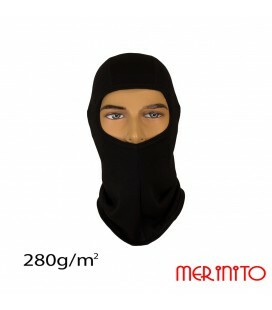 The merino wool used is thin (like any other shirt), it is soft (it can be worn directly on the skin) and can be used in all seasons (body temperature is kept constant). 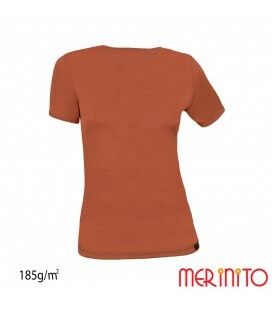 The material is "Rib" type. 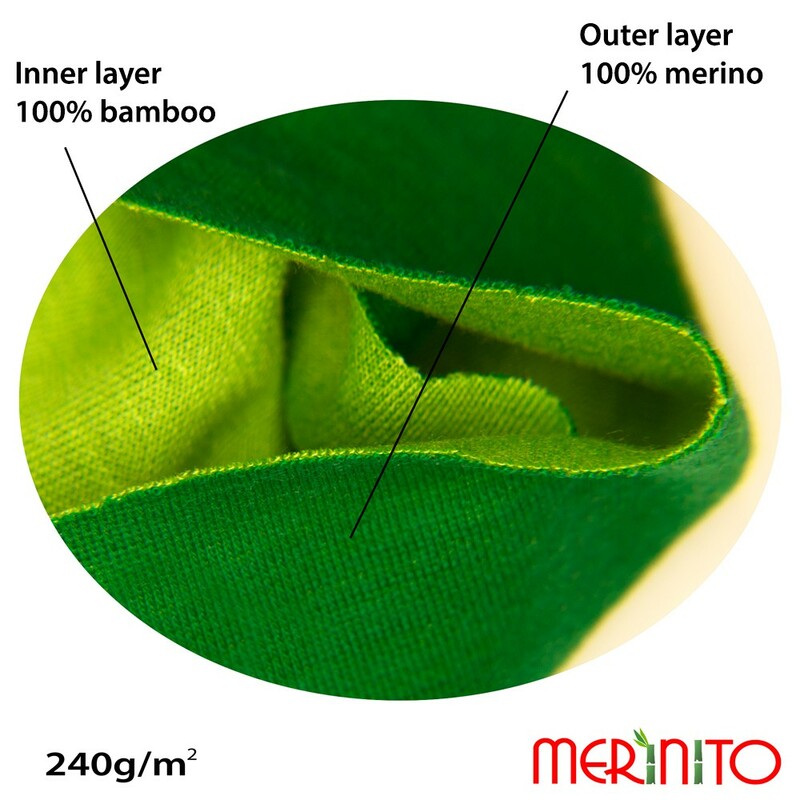 Our Merinito Parka is made of 100% merino wool of the highest quality and finesse. 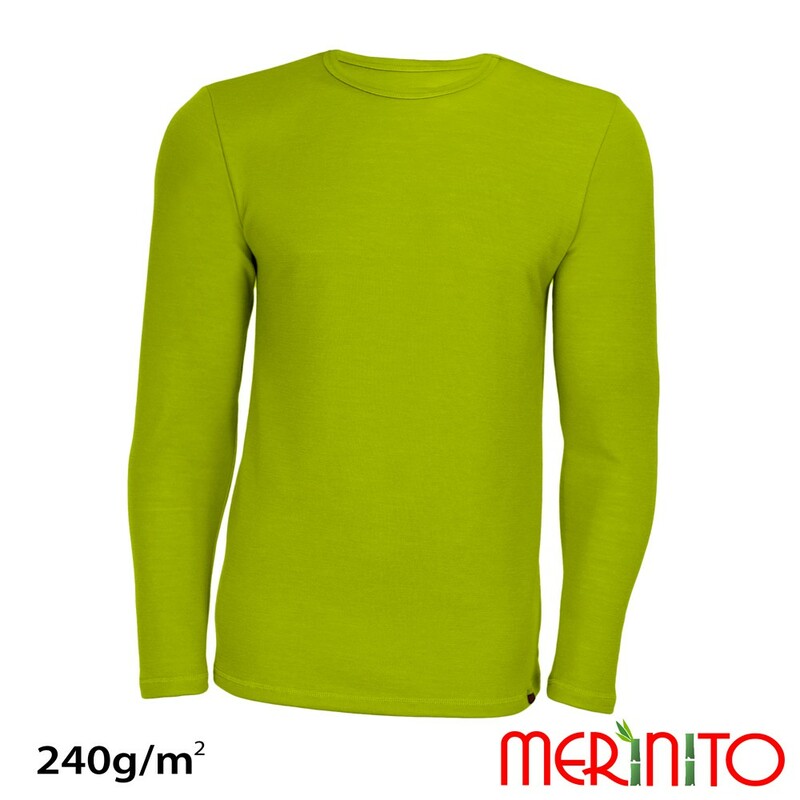 The material thickness is 260 g/sqm and is in French Terry knitting. 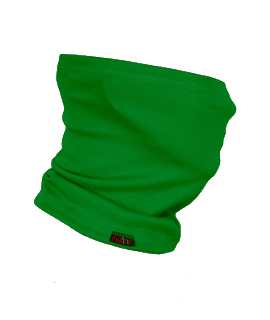 It can be used throughout the year because it is a light but efficient thermal product with increased moisture absorption capabilities.